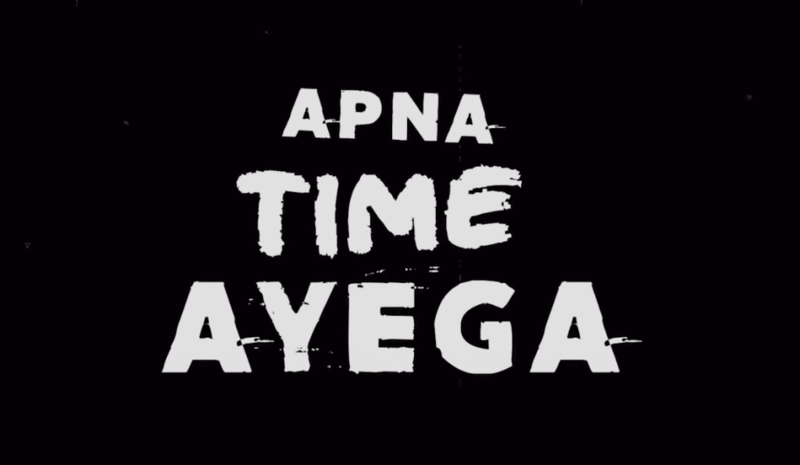 The hot latest and trending song, Apna Time Aayega Lyrics from Ranveer Singh starrer feature film Gully Boy. It’s a rap song “Apna Time Aayega” is the key of the film. The actor Ranveer Singh himself sung this song. 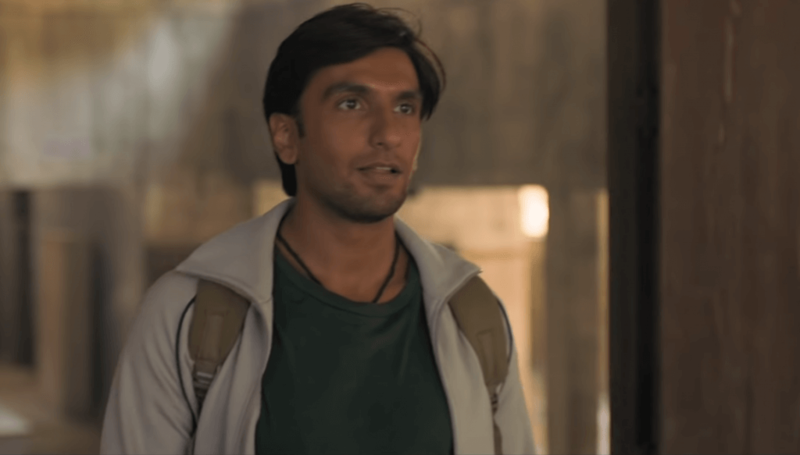 It’s a Zoya Akhtar’s film “Gully Boy” prodcued by Excel Entertainment.